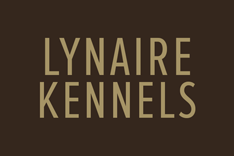 Lynaire Crematory is founded on the belief that when a pet passes the pet owner can find comfort in knowing their pet’s final arrangements have been cared for. We understand your pet is a beloved member of your family, our counseling and crematory services enable a dignified farewell to your dear friend. Every pet is looked after professionally, personally and privately.